US drug maker Mylan has announced its intention to withdraw from the Tel Aviv Stock Exchange (TASE), ending its involvement for the first time since it entered it in November 2015. The company was originally listed on the Exchange as part of a strategy to acquire Perrigo, a US-Israeli over-the-counter healthcare product manufacturer. The attempt ultimately fell through, with Mylan planning to remain on the Exchange. Now the company has U-turned on this and is due to be delisted on 12 February – just three months away. 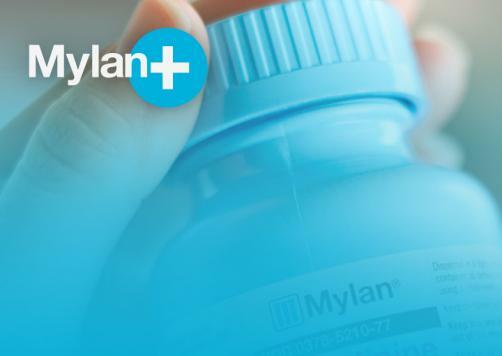 ”Over the last two years, we have learned that many of our Israeli institutional shareholders actually hold their shares in Mylan on the Nasdaq,” explained Mylan Chairman Robert J Coury. “Further, Mylan's holding on the TASE represents less than 3.5% of our total shareholdings and the average trading volume on the TASE is less than 3.5% of our global trading volume. Given these factors and the fact that the TASE's trading hours and days are different from other markets, our board of directors decided at this time that it would not be in Mylan's best interests to continue our listing on the TASE. That said, we do appreciate the ties we have forged with the Israeli institutional market. He added: "More importantly, over the last two years, I have had the privilege of becoming acquainted with the dynamic Israeli business environment and the strong work ethic of its people. As a result, we remain committed to considering future investments and other business development opportunities in Israel." The move is expected to have a considerable impact on TASE, wiping away 8.7% of its value and 3.1% of its liquidity. TASE itself responded, however, with management saying in a statement: "We believe that the Tel Aviv Stock Exchange should primarily reflect the local economy, and we are happy that since the beginning of this year fifteen new companies have joined, with more to come. "In this instance, delisting will help the Tel Aviv 35 Index to reflect the Israeli economy more faithfully, and will moderate the influence of the pharma sector on the index, which is a positive outcome in itself."